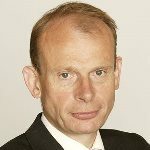 Andrew Marr is an icon of British political broadcasting and The Andrew Marr Show is a Sunday political flagship broadcasting event. Andrew was born in 1959 in Glasgow, Scotland and he attended school in Dundee, Fife and Musselburgh. He gained a BA in English from Trinity Hall, Cambridge. Andrew joined The Scotsman as a trainee and junior/business reporter in 1981 and became parliamentary correspondent in 1984 and political correspondent in 1986. He worked for two years at The Independent then returned to The Scotsman as political editor in 1986. He moved to become political editor at The Economist from 1988-92 but returned to the Independent as chief political commentator in 1992 and was promoted to editor in 1996. Andrew became a columnist for The Express and The Observer in 1998 before being appointed as BBC political editor in May 2000, and has six books published: The Battle For Scotland (Penguin, 1992); Ruling Britannia (Penguin, 1996, 1998); The Day Britain Died (Profile, 2000); My Trade (Macmillan, 2004), A History Of Modern Britain (Pan Macmillan,2009) and The Making of Modern Britain (Pan Macmillan, 2010). Broadcasting includes series on contemporary thinkers for BBC Two and BBC Radio 4, and political documentaries for Channel 4 and BBC Panorama. He has received more than a dozen major awards for writing and broadcasting – including a BAFTA, the Royal Television Society and most recently the Broadcasting Press Guild, which awarded two prizes for The Andrew Marr Show and Andrew Marr’s History of Modern Britain.  He was named Columnist of the Year in the What The Papers Say Awards of 1995 and Columnist of the Year in the British Press Awards of the same year. He was named Journalist of the Year in the Creative Freedom Awards 2000 and received the Journalist Award in the Channel 4 Political Awards of 2001. Andrew was named as the best individual contributor on television at the Voice of the Listener and Viewer’s Annual Awards 2002. Andrew won the Royal Television Society Television Journalism Award in 2001 for specialist journalism on the BBC Ten O’Clock News. In 2004, Andrew received the Richard Dimbleby Award at the BAFTA Television Awards. Following a stroke in January 2013 Andrew Marr was in hospital for two months. Nevertheless he returned to broadcasting and to The Andrew Marr Show in September of that year. 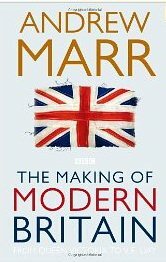 Today The Andrew Marr Show is one of Britains’s most influential political TV shows with guests including Theresa May, Sadiq Khan and Madelaine Albright.